Ready to find love in 10 minutes? You can and it's not even hard. 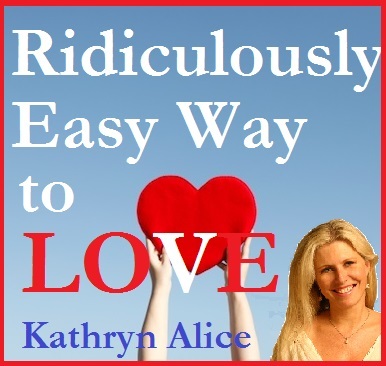 Thousands have used this system to find the love of their lives. Are you impatient for love? Do you feel like the love of your life is never going to show up? 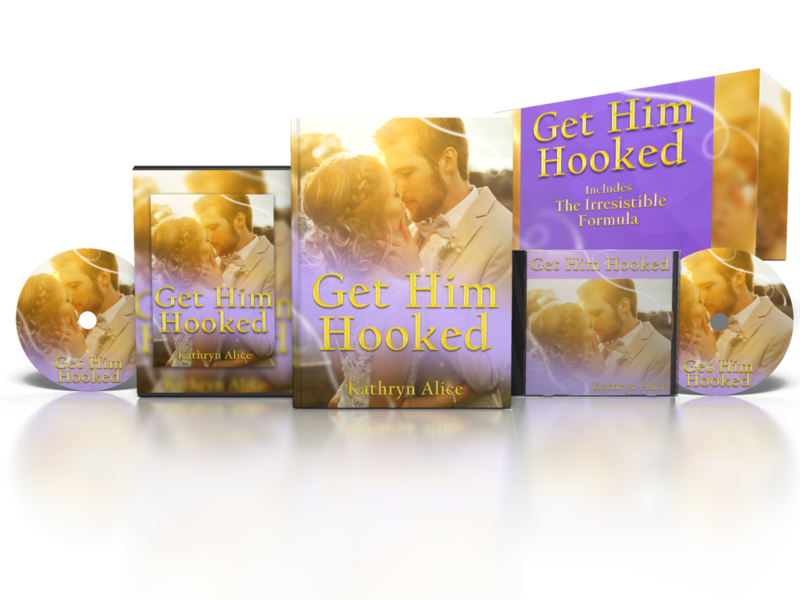 Get these gifts FREE to dive into accelerate your journey to love. 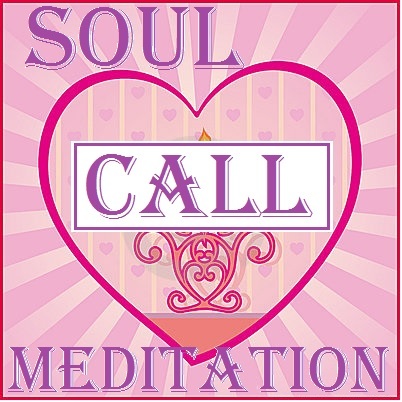 “Soul Call” 5 minute Meditation to eradicate self-sabotage and send an energetic invitation to the love of your life. Use daily to line up with the love you want & invite him or her in. This rare offer is for a limited time, so do sign-up and start changing your love life NOW.